Only 10 more teams before SOLD OUT! We are anticipating over 280 golfers this year! Please Register today before the tournament SELLS OUT! 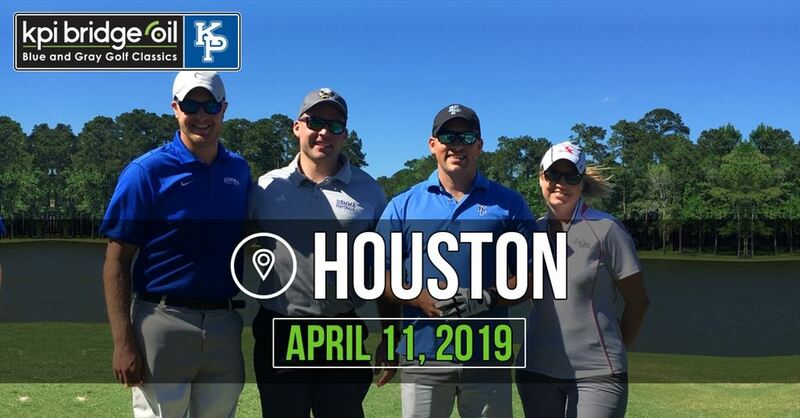 Join us for an afternoon of golf, networking, and fun! We are also seeking volunteers. If you'd like to volunteer, please email Stevie Rodriguez at 516-304-5429 or stevie.rodriguez@alumni.usmma.edu. If you have any questions, please contact Gregg Matalas at 516-773-5544 or gregg.matalas@alumni.usmma.edu.